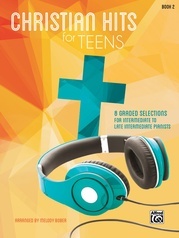 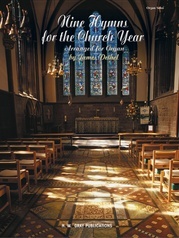 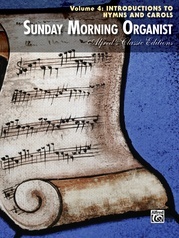 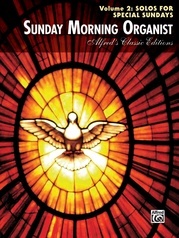 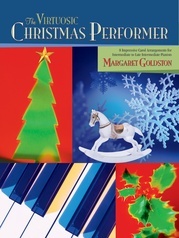 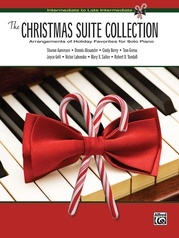 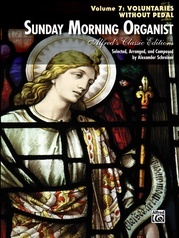 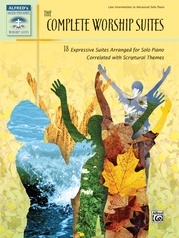 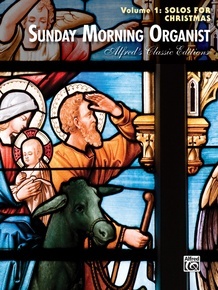 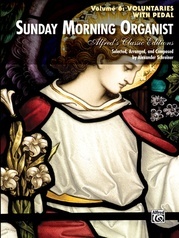 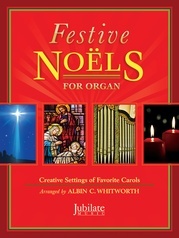 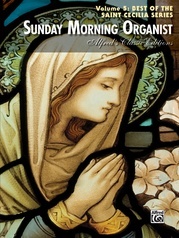 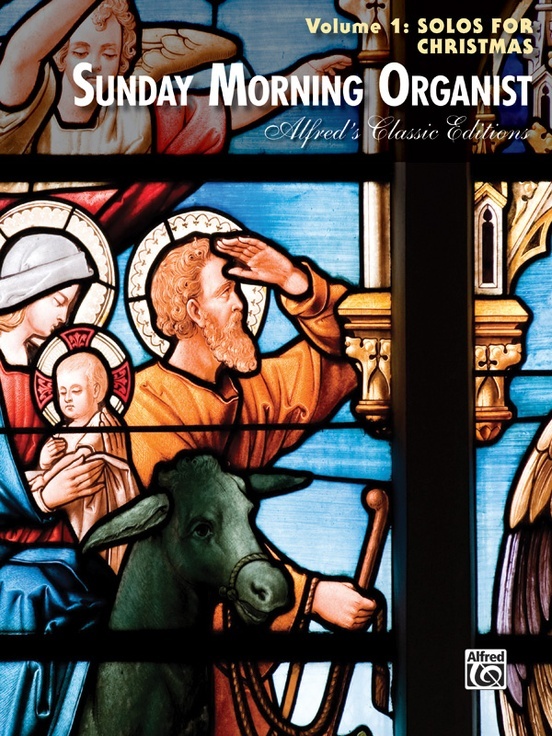 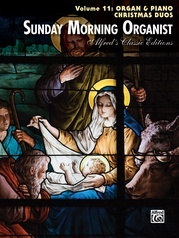 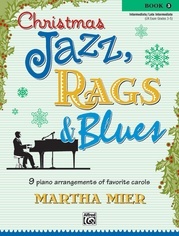 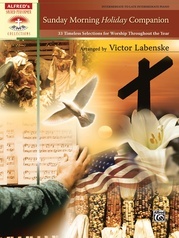 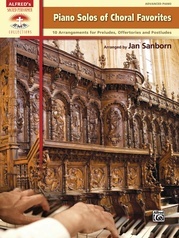 Featuring most-requested pieces arranged by the legendary Virgil Fox, as well as other professional organists including Robert J. Powell and Franklin Ashdown, this convenient Sunday Morning Organ Companion: Solos for Christmas contains a rich source of materials from the Belwin-Mills, H. W. Gray, and Alfred organ catalogs. 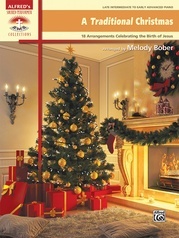 Titles: The Angel Gabriel from Heaven Came * Angels Sing! 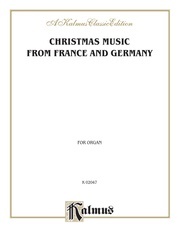 (Medley) * Angels We Have Heard on High * Baloo, Lammy * Bring a Torch, Jeanette, Isabella * A Carol Fantasy * Come, Thou Long-Expected Jesus * Gesù Bambino * Good Christians All, Rejoice * Good King Wenceslas * Hark! 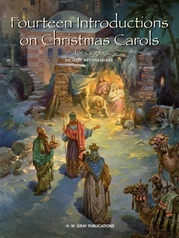 the Herald Angels Sing * He Is Born * I Saw Three Ships * In the Bleak Midwinter * Infant Holy, Infant Lowly * Joy to the World! 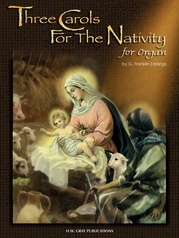 * Maria Walks Amid the Thorn * O Come, All Ye Faithful * O Come, Little Children * O Come, O Come, Emmanuel * O Holy Night! 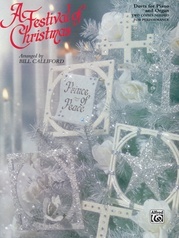 * O Little Town of Bethlehem * Silent Night * Sing We Now of Christmas * We Three Kings of Orient Are * What Child Is This.